They did it again, changes were made and now some of your content might not be seen. Don’t worry! We’ve spent over 200 hours testing and revising how to work with the changes and now we’re ready to share with you! Try it yourself! See a minimum of a 120% increase in under 7 days!  If you ever wanted to look over my shoulder and see my weekly and daily content map For Facebook, now you can have it for FREE! 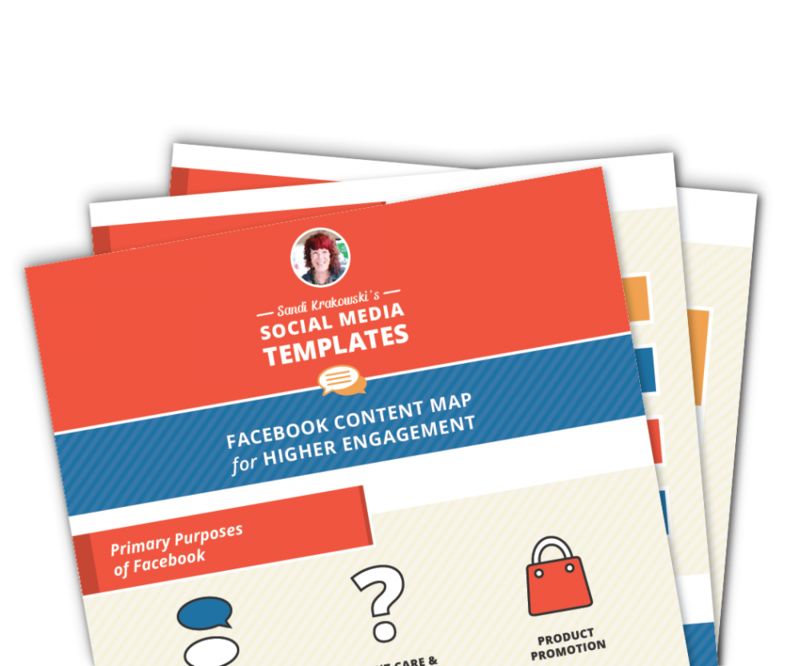 Your engagement map is waiting for you! Download it now! 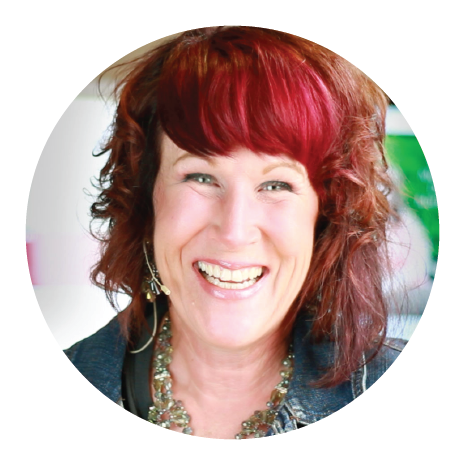 Sandi Krakowski is a top social media influencer, thought leader, and culture creator. Her speciality is in creating culture and story telling for brands, with lead generation and digital media as her focus.